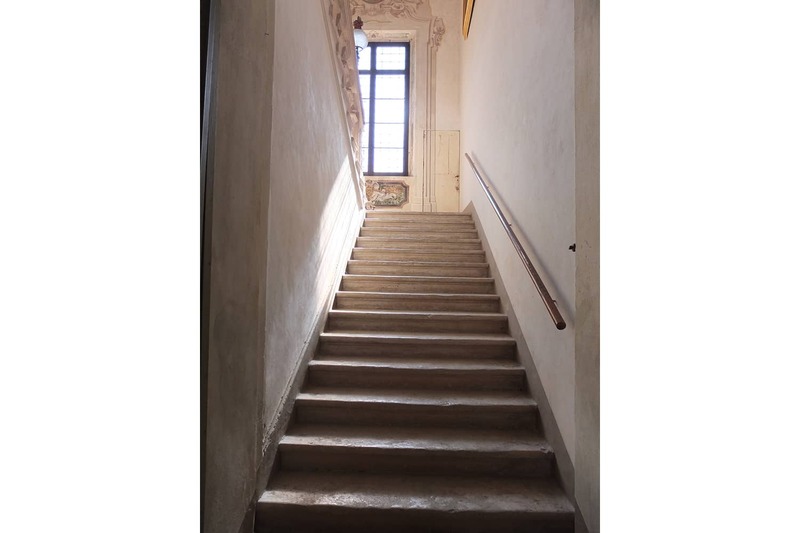 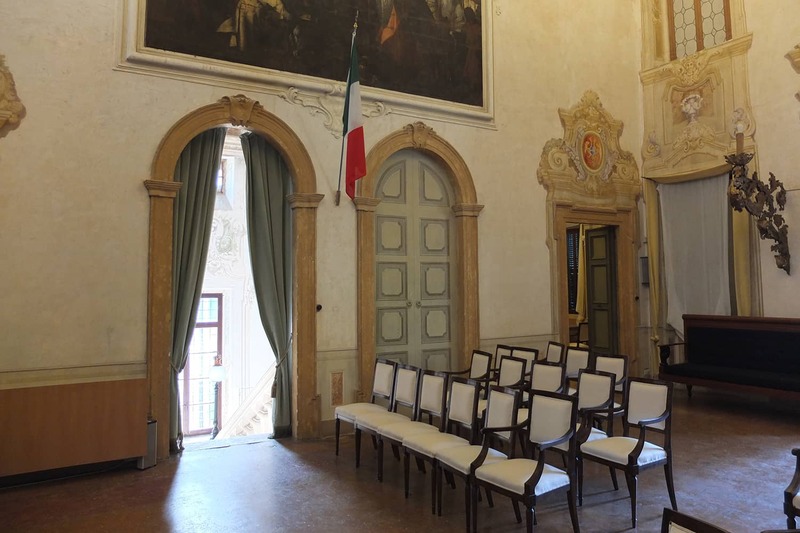 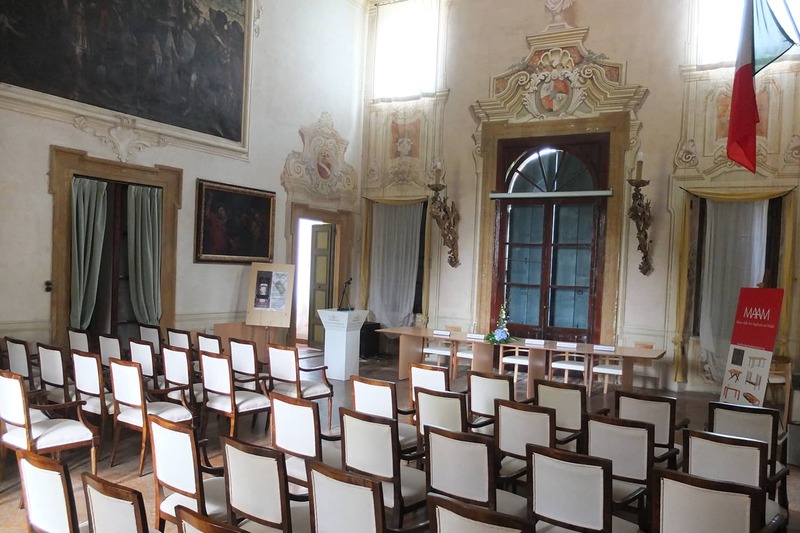 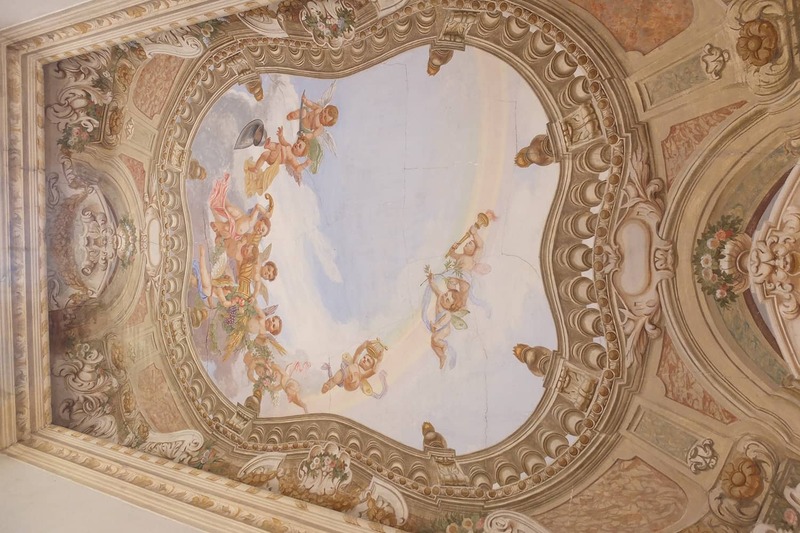 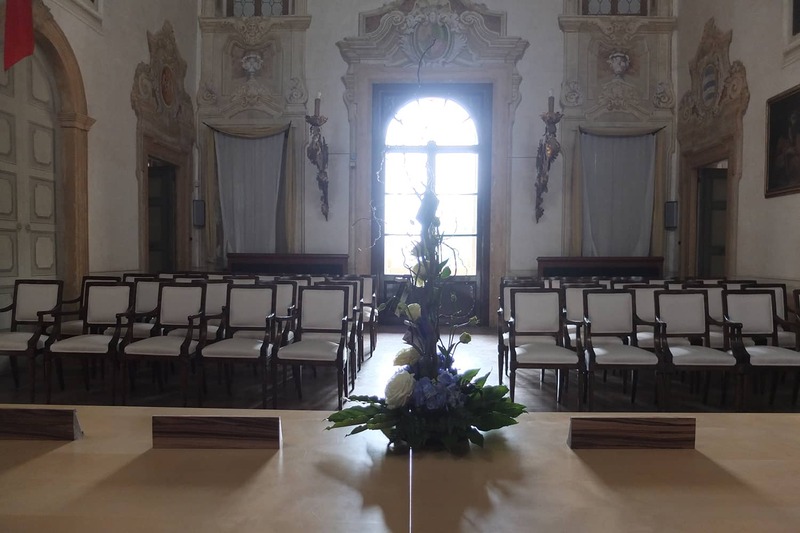 The first floor of the Villa is the seat of the Aldo Morelato Foundation, an organization that promotes and supports cultural initiatives internationally, and the Outlook on Applied Art in the furniture sector, the center of study and research for the enhancement of art furniture. 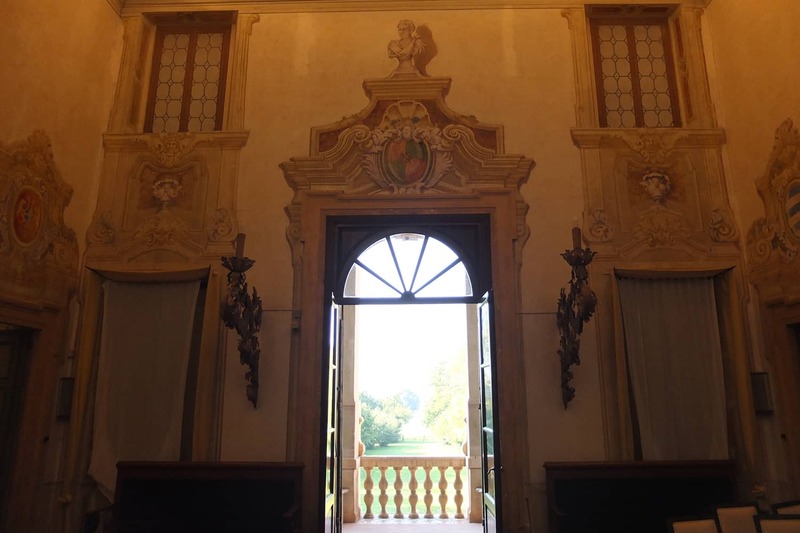 With the Foundation the original function given to the Villa by the Dionisi family as a cultural center where artists and writers, could meet, was restored. 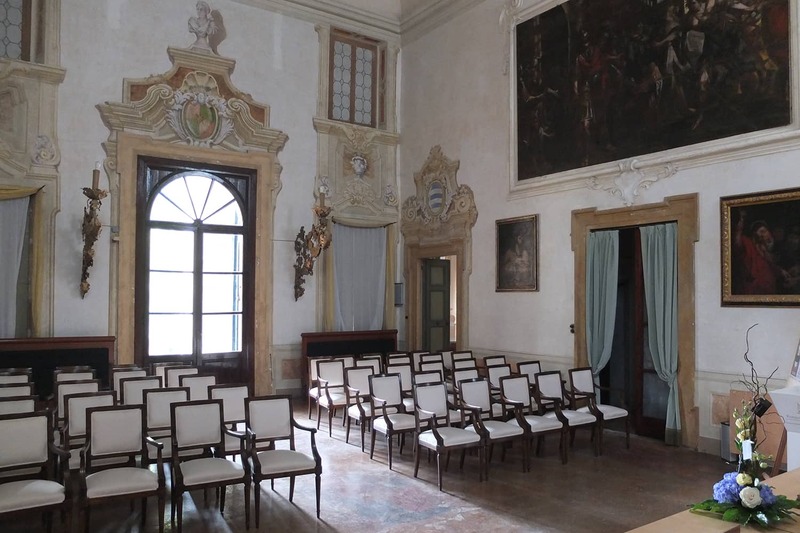 The large lounge with its magnificent frescoed ceiling is an ideal place for business meetings, assemblies and product presentations. 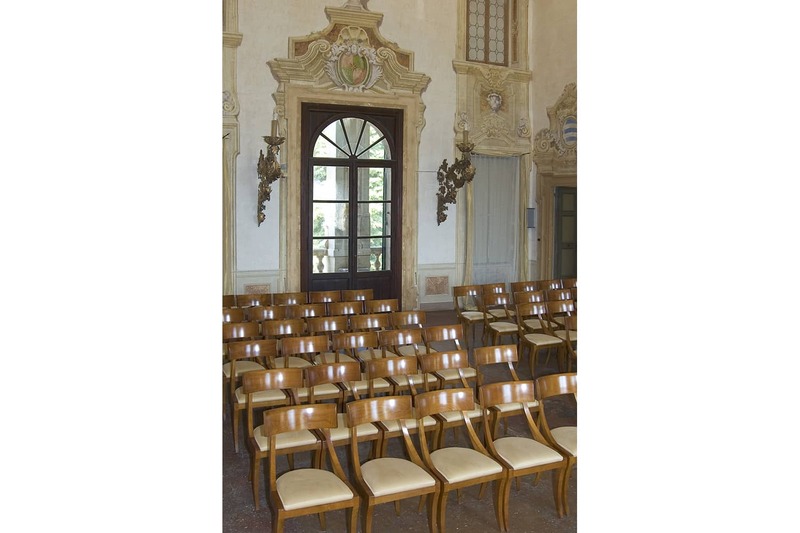 The hall is also the perfect setting for civil wedding celebrations.